If your goal is to be recruited, you don’t have to go it alone. With the year going by quickly, it’s time to ask – how has your college search gone so far? Are you on pace to reach your university goals? 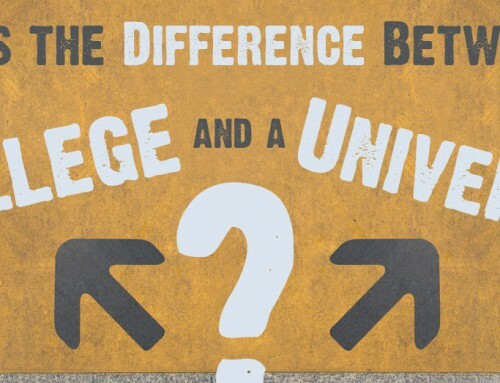 How about being able to choose a college that bests fits you, where you can be sure you’ll be happy? Over the past 30+ years, we’ve helped thousands of high school athletes realize their dream to be recruited by a college or university, and end up at a school that is the right fit for them. Monica Iturbide, equestrian prospect who was able to successfully choose from a variety of schools who made offers to recruit her. Monica is now a Junior at Otterbein University, and couldn’t be happier with the choice of school that she made 3 years ago. She will graduate next year with a BA in Marketing, and plans to continue her education by studying for an MBA degree. Armed with a valuable US education, she then plans to return to her home country where she will be a sought-after prospect for a wide range of job opportunities. Maria Concha, who navigated the recruiting process in women’s soccer, and was able to choose a school that offered her a full scholarship to compete with their squad, while studying Graphic Design. 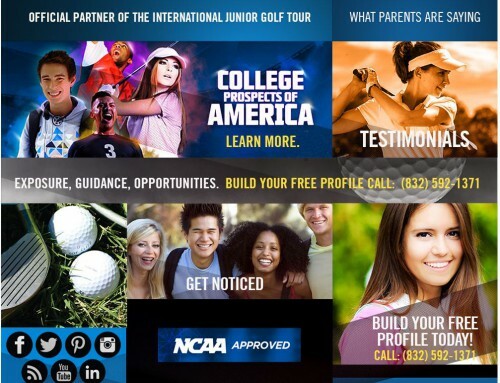 Konrad Brauckmeyer, who is the #1 junior golfer in the country of Peru, and through the CPOA program, has received advice and guidance on each step of the recruiting process. Konrad is currently negotiating with coaches at his top 5 university choices, and will soon be making a final decision about where he will attend in 2018. 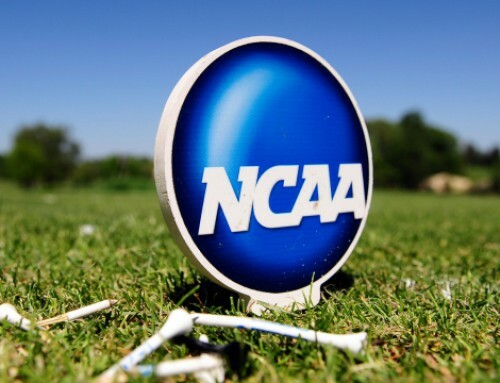 In the recruiting process, fear and uncertainty dominate a high school athlete’s mind, while the terror of sending off a child and financial hardship stress parents out to no end. Confidence and peace of mind is the ultimate commodity. Choosing to participate in the College Prospects of America program is an investment in your future, in your child’s future. That’s why we wrote out this simple test to help you determine for yourself if it’s an investment that’s right for your family, and that will reward you handsomely. Is the CPOA program right for you? Go through the following list of statements, mentally “check the box” by any statement that you feel accurately describes you or your situation. If you check a minimum of two boxes then you’ll profit greatly from the program. If you check four or more boxes then the program may just be the most important turning point to help you achieve your college dreams and enjoy greater confidence and peace of mind in the process. You’re currently looking to be recruited, but have only a hand full of options, or haven’t found any schools that you feel really fit what you’re looking for. At times you feel frustrated and discouraged by the recruiting process. You’ve been working so hard for so long, you’re wondering when you will see the reward. No one seems overly excited to recruit you, and option after option seems to not work out or end in a closed door. You’ve hit a wall. You’ve worked hard to achieve athletic and academic success. You’ve put in long hours practicing, sacrificed weekends, invested in tournaments and coaching, but you’ve reached dead end after dead end seeking to be recruited by college coaches. At times you feel stuck. 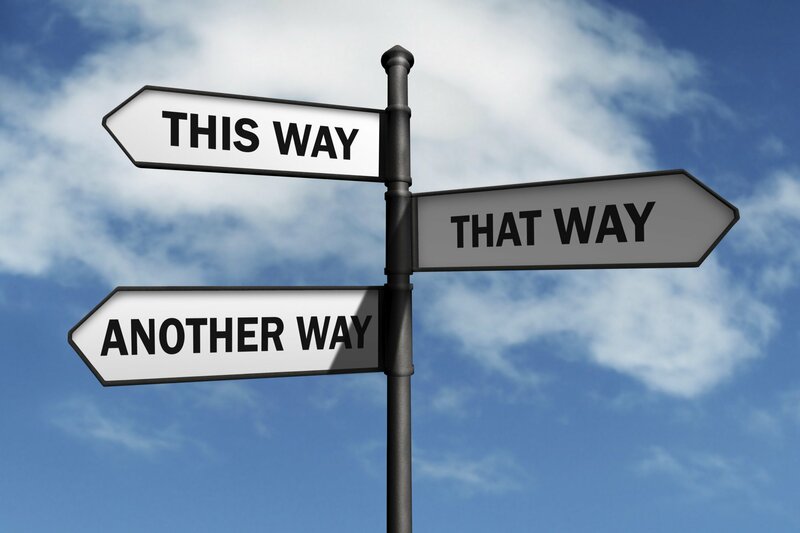 You know you want to continue to play your sport in college, but you don’t have a clear, concrete road map to get you there. Likely you’re so mired in the day-to-day routine of practice, study, compete, that you just don’t have the time or perspective to accurately see your path forward. You feel like you’ve already tried everything you know. At times you feel overwhelmed. You have so many choices and so much to do every day. The endless information and opinions of friends, coaches, and acquaintances have left you feeling overwhelmed and with no clear path to follow. You no longer know what or who to believe. You’ve received so much advice and information from different sources, you don’t know who’s right or what advice to follow! You get one shot at the recruiting process, but you don’t know who to trust or what really works. You want to have an impact. You have options to walk-on, or attend schools as a regular student, but you desire to be an important part of the team! You want to play, and you want to excel in your sport at the collegiate level, not sit on the bench or attend games as a spectator. You’re skeptical of those “recruiting companies” that have such a bad rap. You are practical and want concrete tools and solutions to successfully achieve your college dreams. The primary focus of the CPOA program is structure and providing options — allowing you to have clarity in the steps to follow, and highlighting college opportunities that are interested in recruiting YOU! What you’ll come to learn is that through professional marketing and advising, as well as a structured plan to get you to your goal, the recruiting process can be an exciting, rewarding, and successful experience – not one of confusion, fear and disappointment. You don’t have to choose between giving up your dream of competing in college, and accepting whatever option happens to work out. Rather, done right, you can choose the right option for you and your family, that will allow you to compete and study at a college or university where YOU can excel and have success. 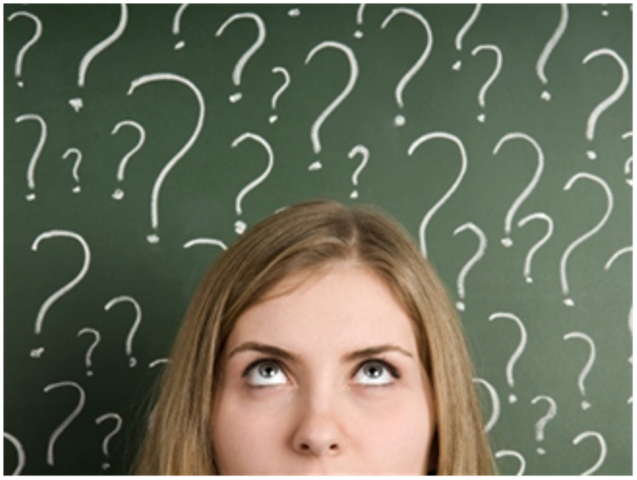 The real question is, are you serious about having a successful recruiting process? Many families sacrifice and invest all the way through high school for their student-athletes to build the skills and accomplishments necessary to be able to compete at the collegiate level. Yet when it comes to the critical moment of reaping the rewards for years of hard work and sacrifice, they skip the missing ingredient to finish out the journey and achieve success. If you do nothing, nothing will happen! The recruiting process requires the same dedication and investment, and if you follow through at this last, critical phase, your student athlete will have a much higher probability of success! The right time to take the next step is now. Pick up the phone and call our office at 1-832-592-1371. A short 10-minute phone conversation our team will guide you to the best course of action. (Or go check out the program on our website). If you qualify for the CPOA program and we are confident that we can help you, then we’ll schedule a free 30-minute coaching session to look at your recruiting process and exactly where you want to take it. Now this may seem like a lot to just find the right clients, but please understand that it’s very important to us that we only accept student-athletes who are going thrive and be successful in our program. If you believe CPOA could be right option for you, then take the first step to your successful recruiting process and call us today. The number to call is 1-832-592-1371 or email us at contactus@cpoaworld.com. Don’t miss out on this opportunity. The CPOA program was designed to give you the structure and the accountability… the road map and the professional advising… the promotion and the direction you need to have a successful recruiting process. You don’t have to go it alone out there. 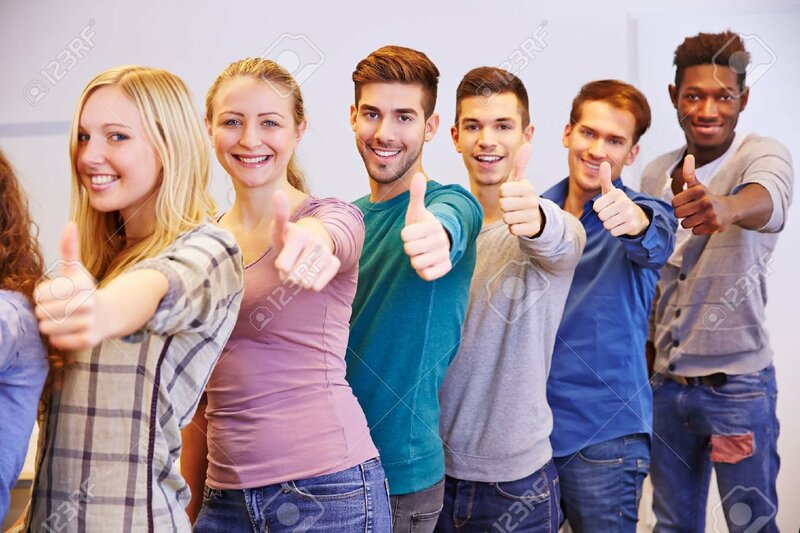 Together we will make certain that you’ll succeed and reach your college goals.